I'll be the first to admit that my first few camera bags were completely utilitarian. 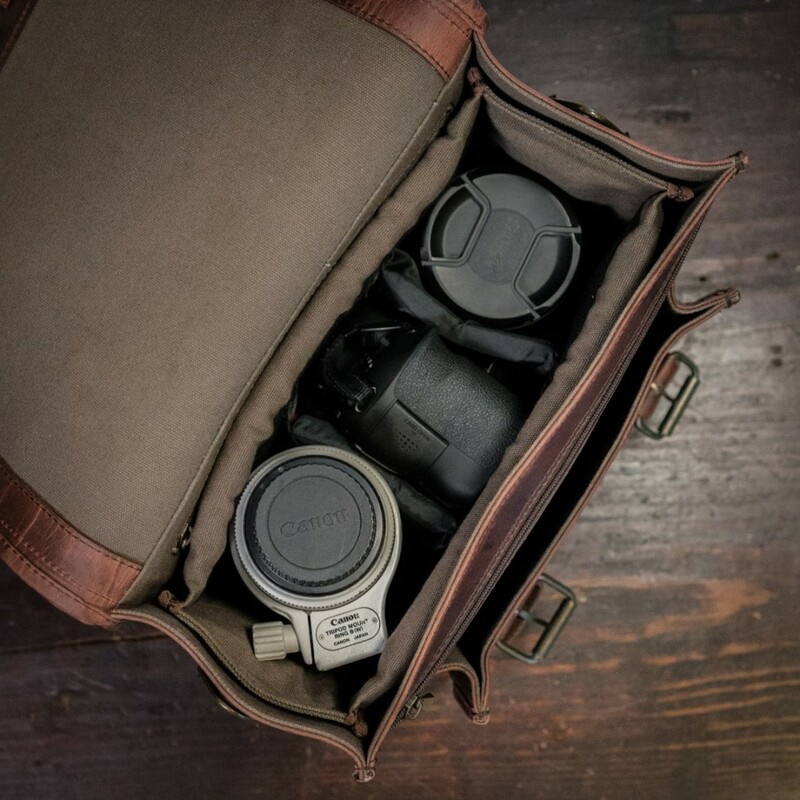 After all, I tend to beat up my camera bags, so why would I want to spend money on something that looks good? 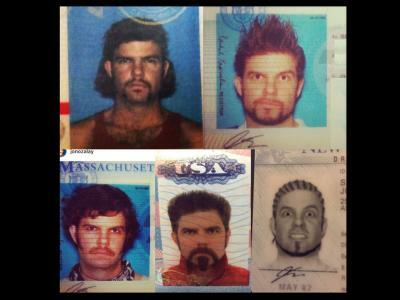 What I didn't realize is that you don't have to sacrifice form in favor of function. 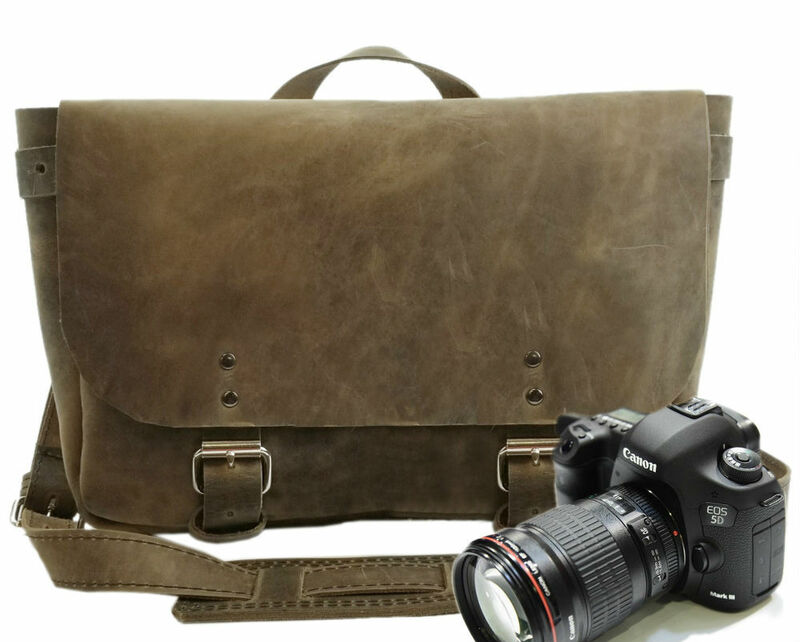 You can get a durable, utilitarian camera bag that looks incredible, too. 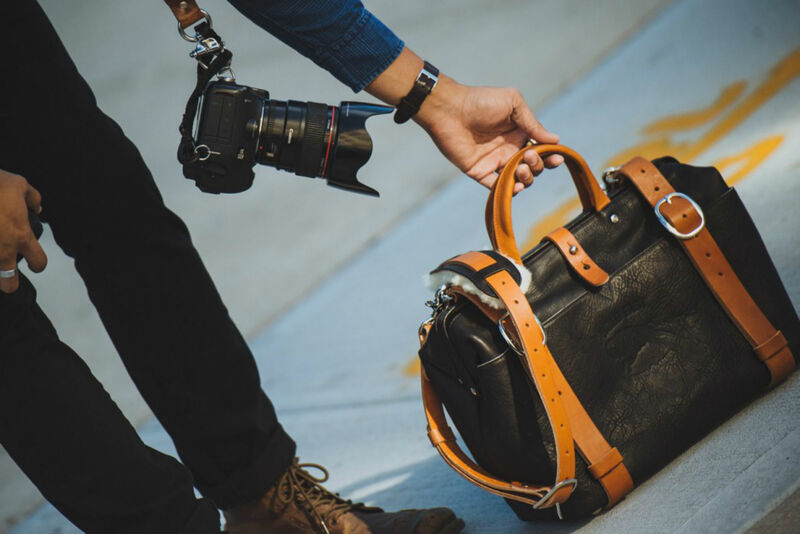 With that in mind, here's my picks for the best leather camera bags for 2018. 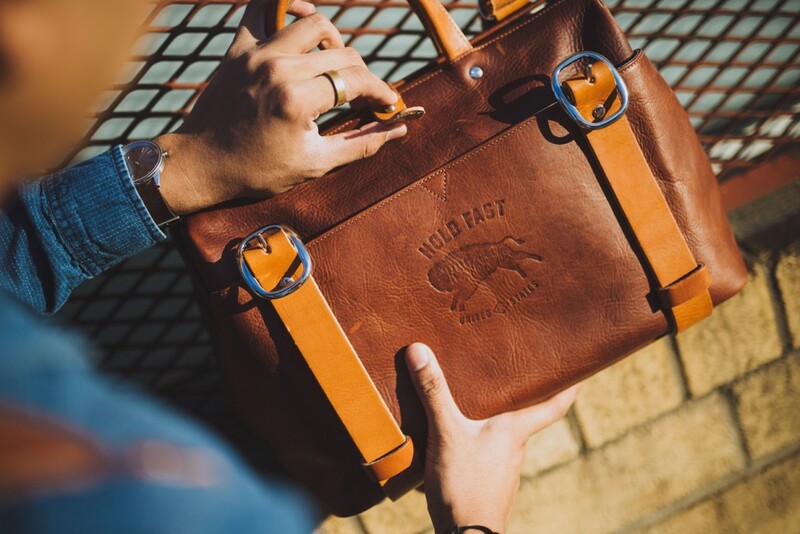 One of the best leather bags on the market today is without a doubt the Holdfast Roamographer. There's a lot of reasons for that, too. First of all, the Roamographer truly does fit the bill for form and for function. 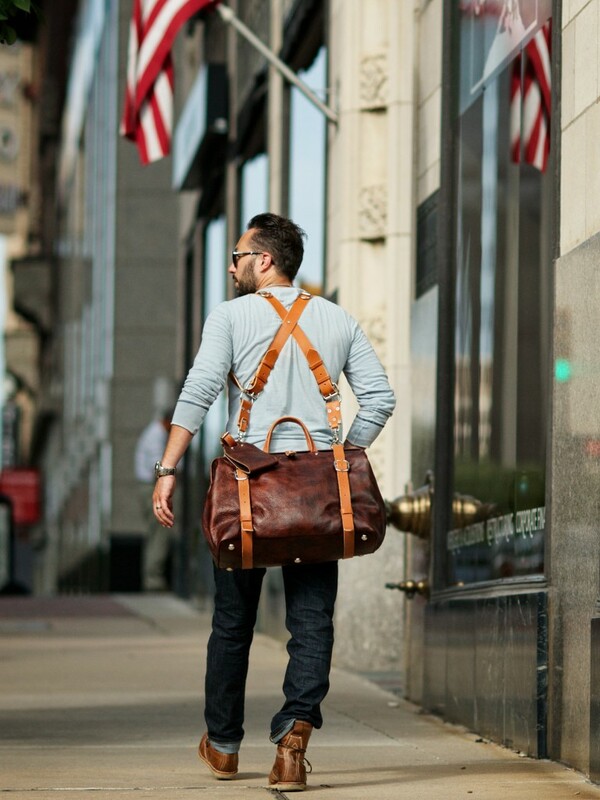 This bag is stunning to look at, with its handcrafted details and beautiful American Bison leather jumping out at you. Even the buckles, straps, handles, and shoulder strap show impeccable design and attention to detail. Speaking of the straps, you can carry a tripod by lashing them to the bag via the straps, and carrying the bag is a joy considering the strap has a shearling-lined shoulder pad to keep your neck and shoulder as comfortable as possible. You can even carry a small camera on the Roamographer's shoulder strap so that you don't miss any split-second shots. But since I like a utilitarian bag, what impresses me the most about the Roamographer is that it isn't just a pretty face. 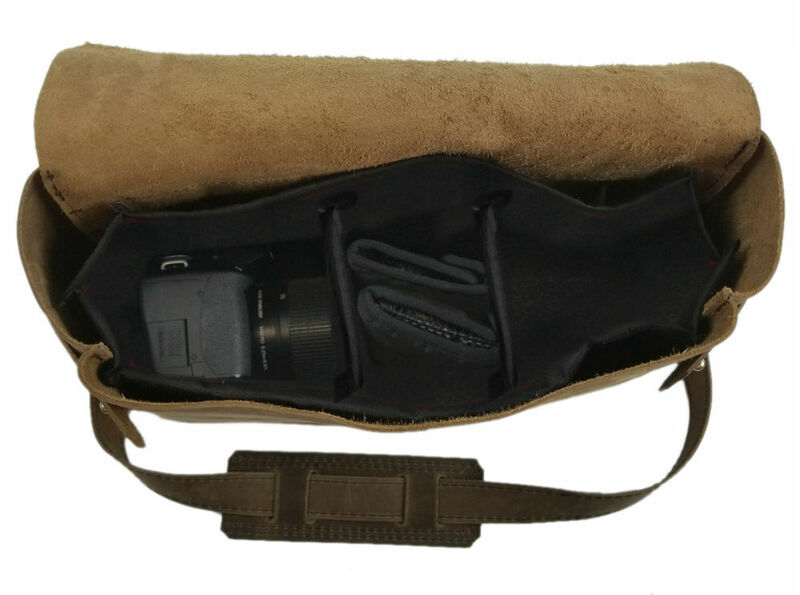 Inside, it surprises you with a removable camera insert that's soft and thickly padded to provide your gear the protection it needs. It keeps all your gear nicely organized as well with various sleeves, pockets, and dividers. And since the insert is removable, you can use the bag as a weekender full of clothes and personal items when you don't need it to carry your camera gear. With two large exterior pockets and two interior sleeve pockets, the Roamographer has no lack of storage space. There's even a large and small version for DSLR and mirrorless gear, respectively. You can carry the Roamographer using Holdfast's excellent Moneymaker Camera Strap for the ultimate in utilitarian function (while looking good too!). Designed specifically for women, the SHUTTERbag Journey takes into account the needs of a photographer and a woman on the go. This tote style bag is made of genuine leather so you get the durability of leather and its good looks, too. The silver-toned hardware and metal studs on the bottom of the bag add a little bling while serving the important purposes of keeping your gear safe and dry. You can wear the bag over the shoulder or across the body, thanks to the detachable long strap that features a slip-resistant shoulder pad that makes carrying the bag a breeze. 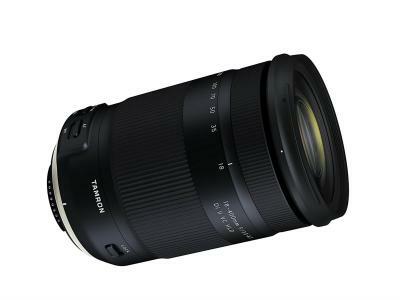 Inside, you'll find room for a camera with a 70-200mm lens attached, camera accessories, and a 15-inch laptop. The interior of the bag is lined with breathable black and white cotton that not only looks good but provides a soft environment in which to carry your gear. The padded dividers help you keep your gear organized, and since they're adjustable, you can customize the gear compartment for your specific needs. 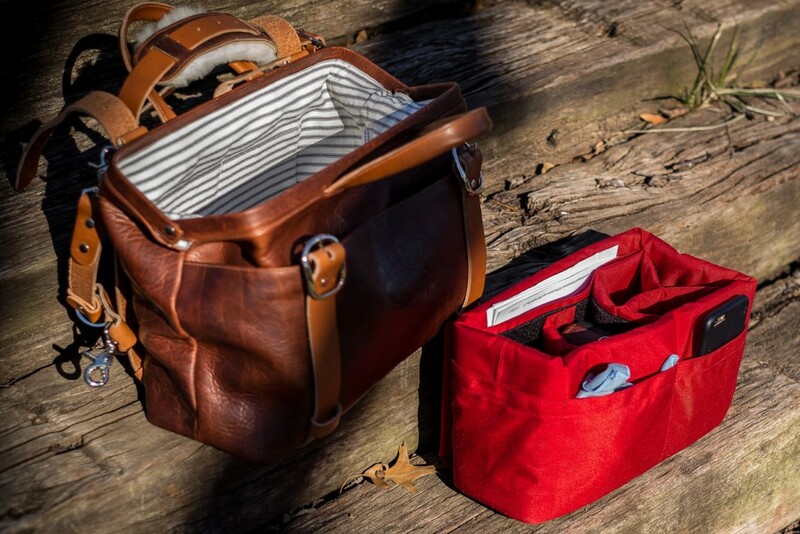 The front pouch is specifically designed to carry a water bottle (or a sippy cup if your kids are with you). Two front pockets are ideally suited for carrying your phone, checkbook, wallet, and other personal items, while the back zippered pocket accommodates up to an 11-inch tablet. Alternatively, the back zippered pocket can be opened completely so you can slide the bag onto the handle of a rolling bag for easy transport. One of the bonuses of having a leather bag is that it ages so well, and the ONA Brixton's full-grain Italian-tanned leather is no exception. Coated with a light wax that patinas over time, the leather on this bag looks great out of the box and will continue to look great for the duration. 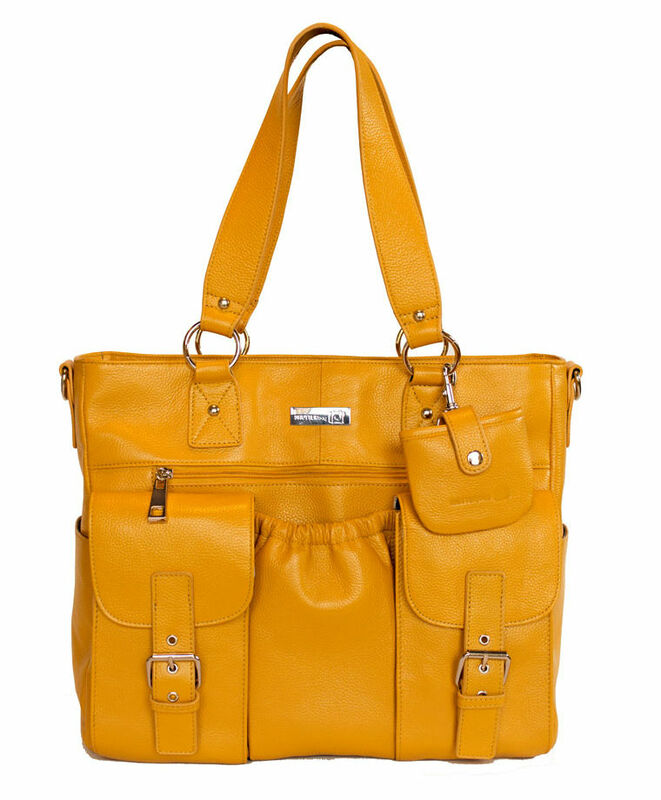 The chunky buckles give the bag a touch of elegance, and the long leather strap and pad makes it easy and comfortable to carry. The interior of the bag is worth mentioning as well. 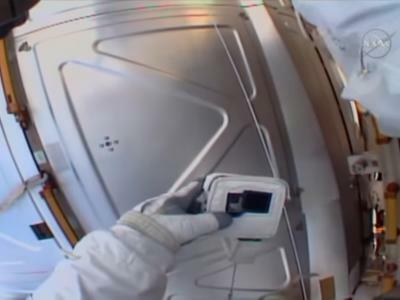 It can carry a camera body, two or three lenses, and a 13-inch laptop. With four removable dividers, you can customize how the interior space works for you, and you can keep your camera gear separate from your personal effects by putting things like your phone, keys, pens, and other necessities in the bag's two exterior pockets. 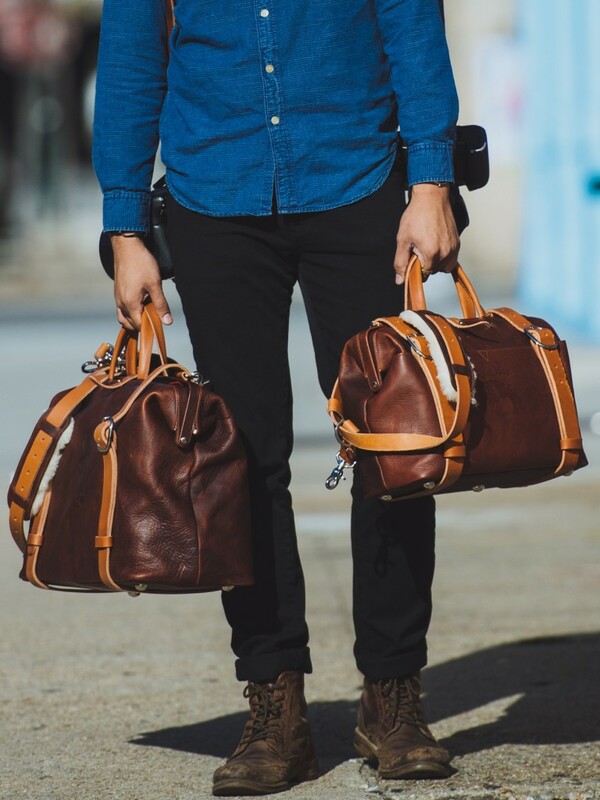 If a mid-size bag is what you need, you might consider the Copper River Bag Company Lewis & Clark Bag. The 14-inch version of this bag can hold a great deal of gear, including a 14-inch laptop, a camera body, a lens, and various accessories like a flash. It's got a wide-mouth compartment that makes it easy to see what's inside and grab what you need quickly. 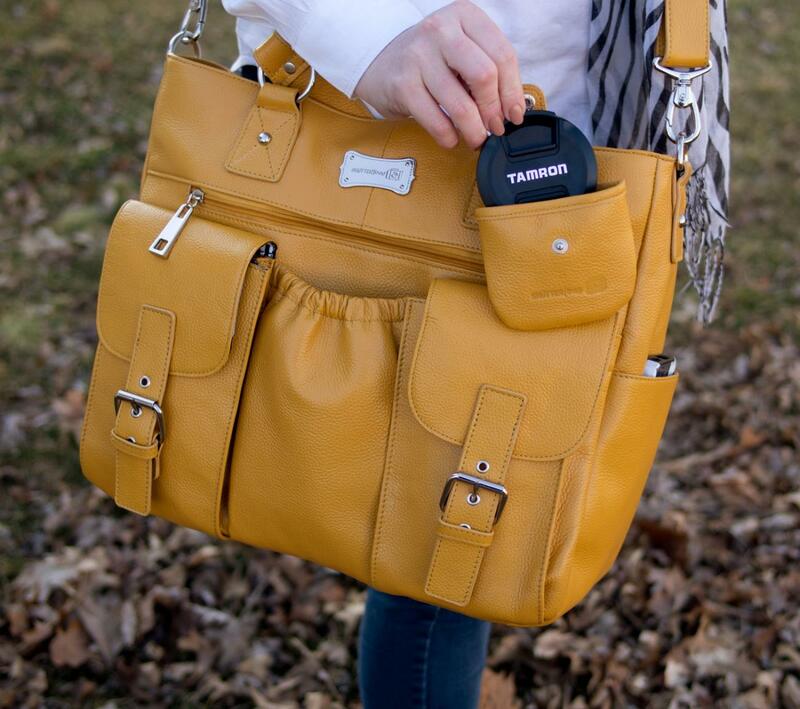 The interior features two cargo pockets, ideal for small items like your smartphone or keys, as well as a padded and adjustable camera insert that keeps your gear safe and organized. 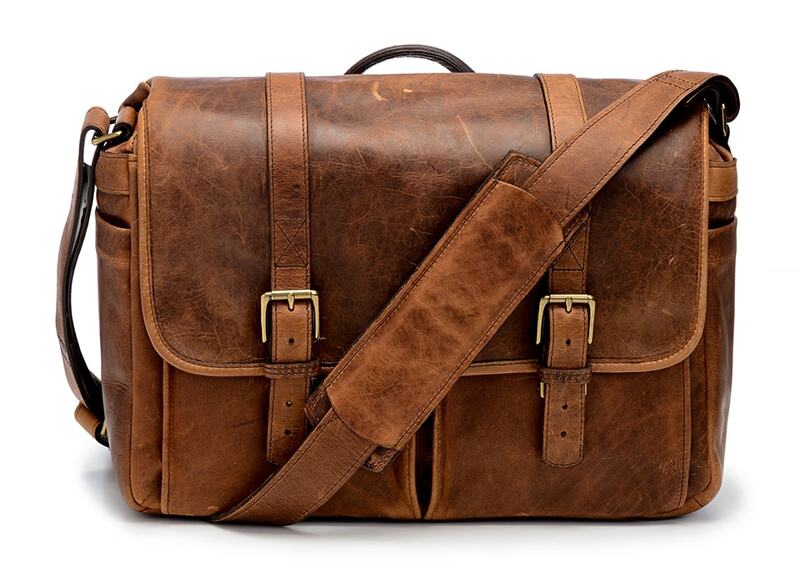 Outside, the bag is crafted of 100% full grain leather that's water-resistant and ages beautifully over time. The solid brass hardware with nickel finish is tough as nails, offering you safety and performance for years to come. These bags are even custom made when you place your order! 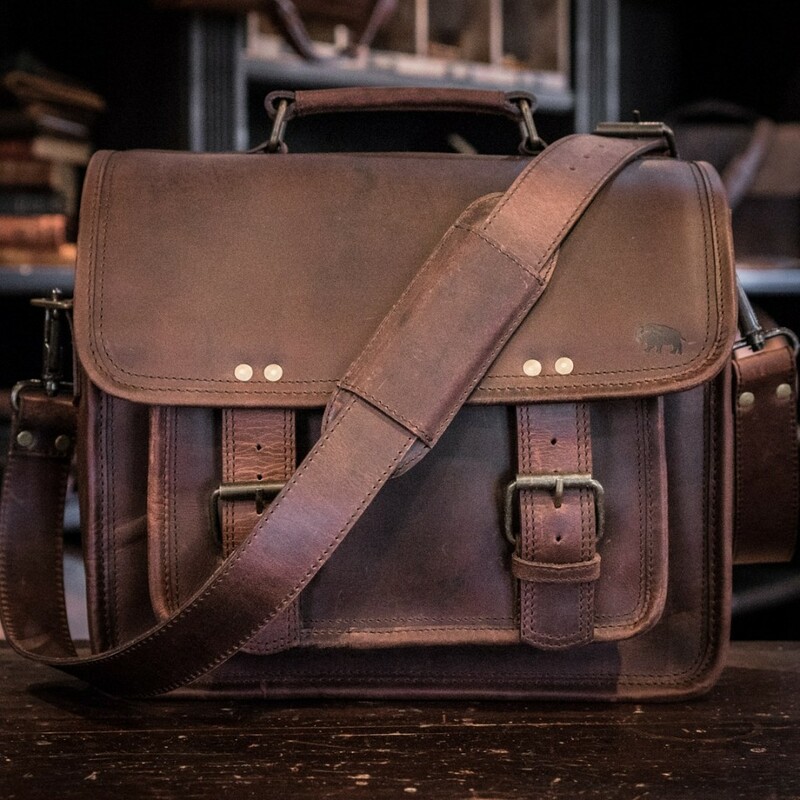 Inspired by Edward S. Curtis, famed photographer that documented the American West as well as President Teddy Roosevelt's family, the Roosevelt Leather bag has a rugged look with vintage appeal. Crafted from top-grade water buffalo leather, the bag is weather-resistant and has genuine brass and iron hardware that both look good and provide durable performance over the years. 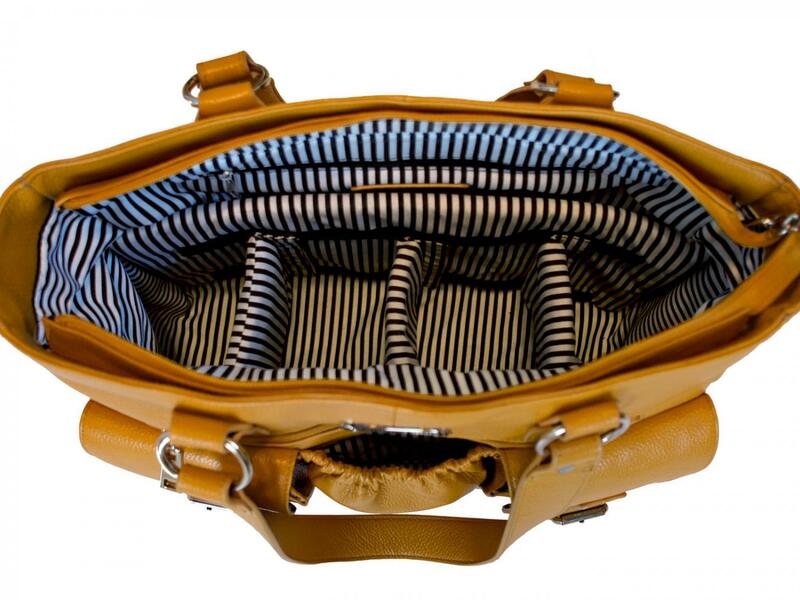 Inside are three interior compartments divided by cushioned inserts that can be removed. 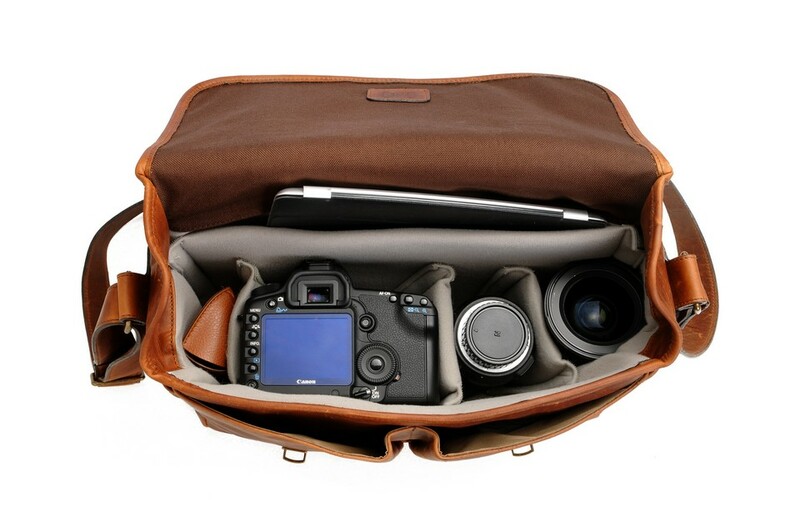 The bag accommodates a camera body and up to three lenses, along with essential accessories like spare batteries and SD cards, a flash, a tablet, and even a 13-inch laptop. With excellent carrying capacity, durable construction, and beautiful details, this bag would be a great addition to any photographer's kit.